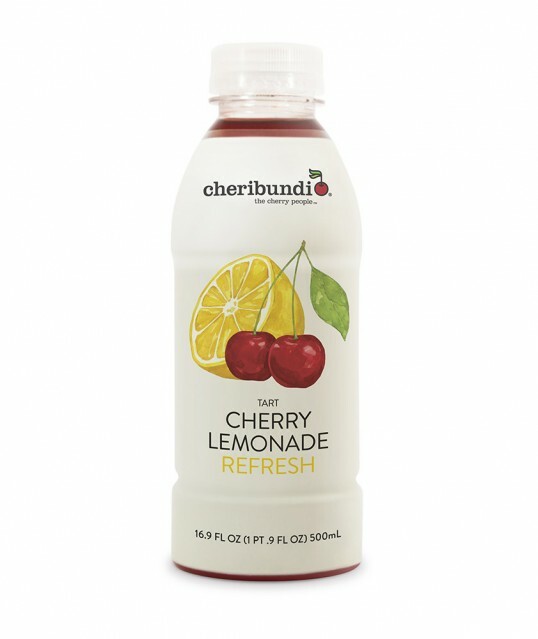 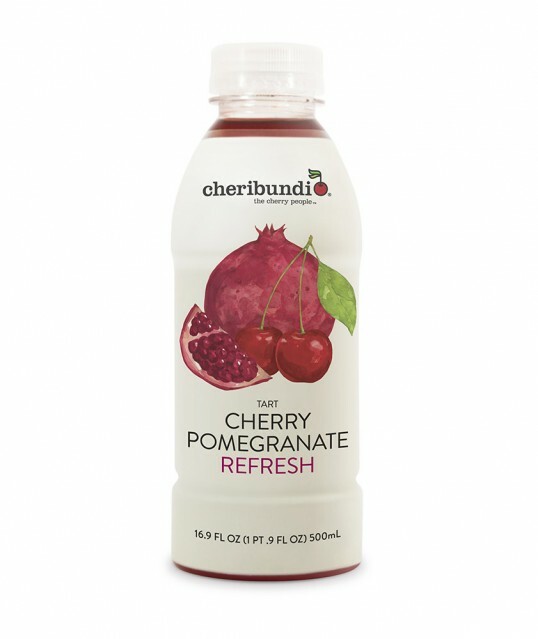 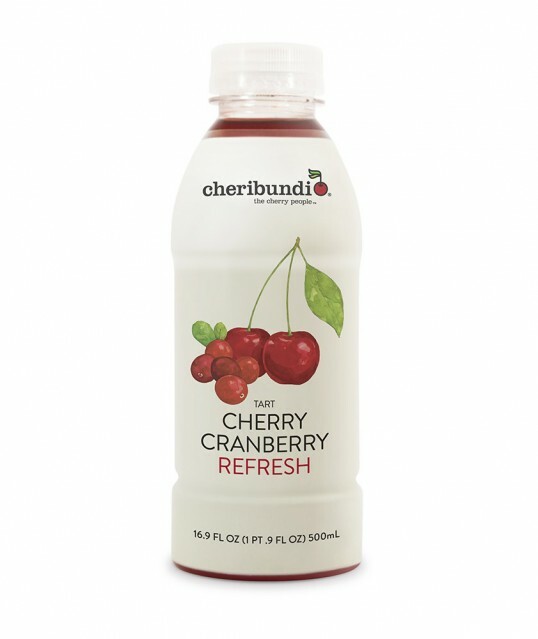 “We recently rebranded Cheribundi, an all-natural tart cherry juice drink. 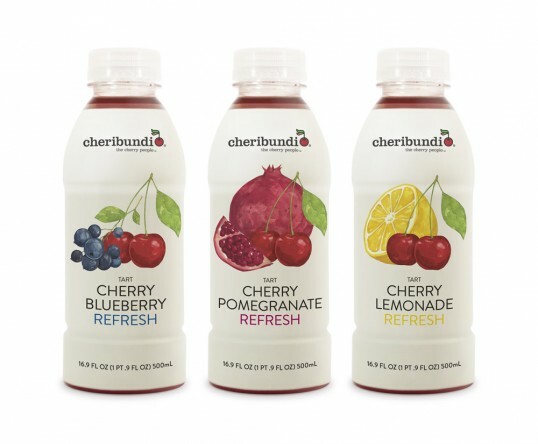 Cheribundi is not the artificial flavor-filled red sugar water labeled as “cherry juice” that you drank as a kid. 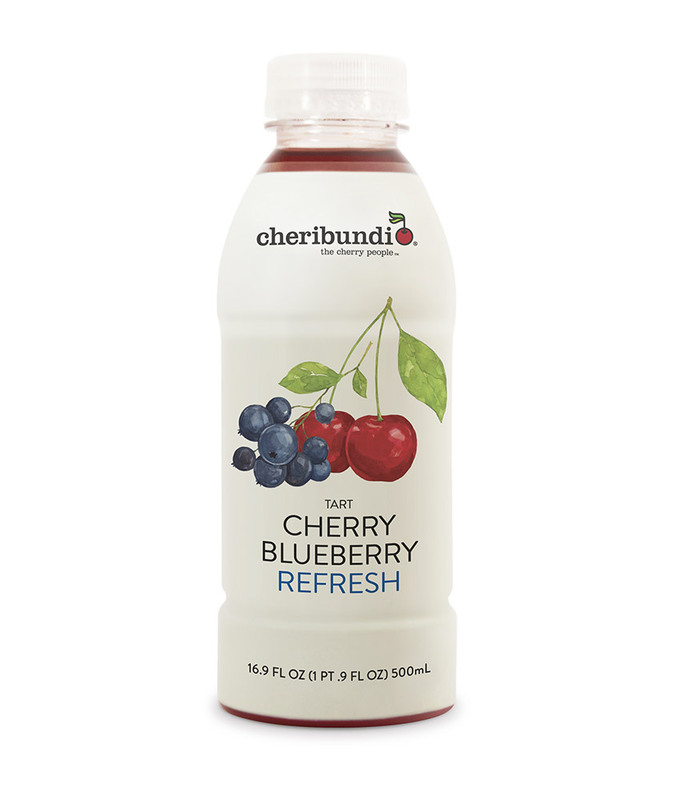 Cheribundi is made from orchard-fresh, tart cherries which are full of phytonutrients and anthocyanins. 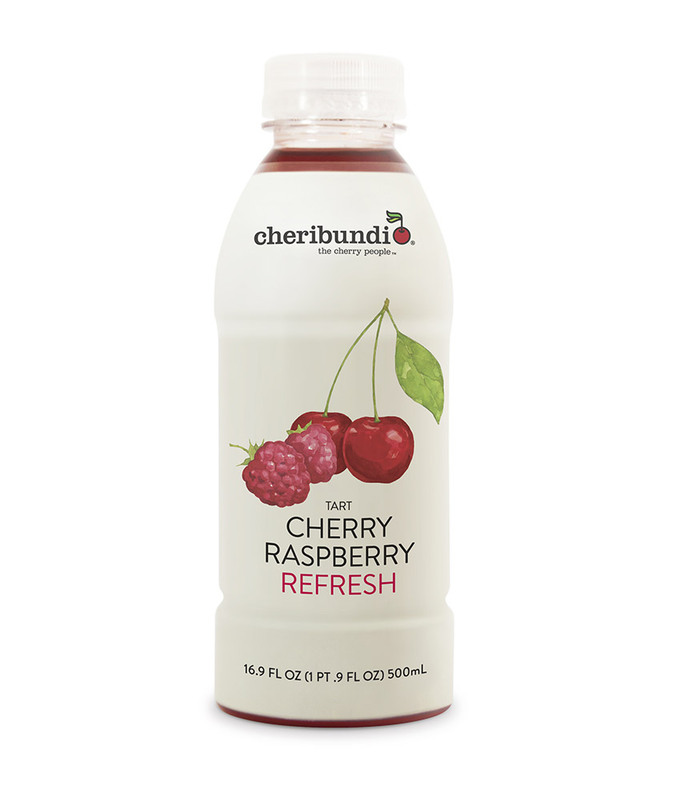 The design was inspired by Eric Carle’s The Very Hungry Caterpillar. 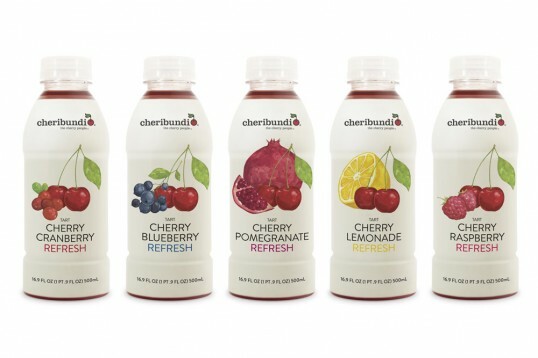 We brought this concept up-to-date by pairing textural watercolor illustrations with clean type and a modern wordmark. All of these elements work together, distinguishing Cheribundi as a sophisticated beverage offering.